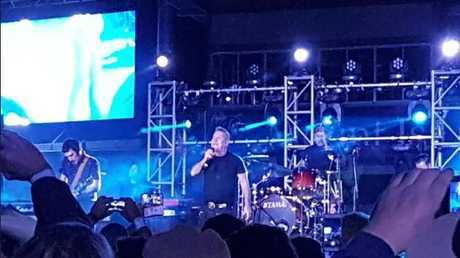 AUSSIE rocker Jimmy Barnes is in recovery mode after taking a tumble on stage at the Mt Isa Rodeo on Sunday night. 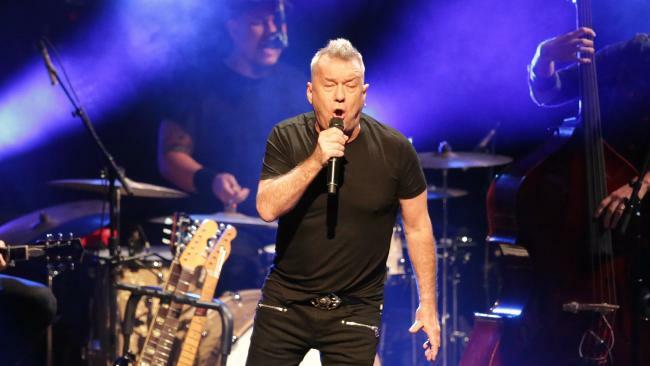 The former Cold Chisel frontman, 62, suffered a deep cut and bruising on his thigh when one of his legs went through a large gap in the stage during his set. 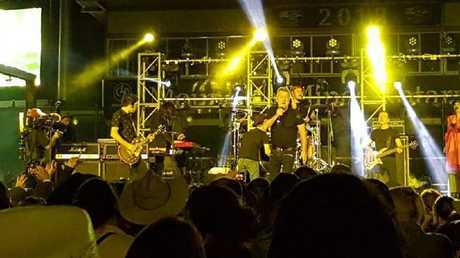 Barnes had been headlining the rodeo's musical entertainment. Townsville's Leanne Seaton was in the crowd and said she saw the singer fall mid-song. "He kept going as Barnsey does and finished the concert," she said. "(It) looked pretty painful but he just kept moving around on it best he could while the band played on … he continued singing after a short pause and limped around for a bit but by the next song he seemed fine and back to himself." A spokeswoman for the singer confirmed the incident and said Barnes would recover in time to walk the red carpet at the premiere of his movie Working Class Boy in Melbourne on Thursday night as planned. 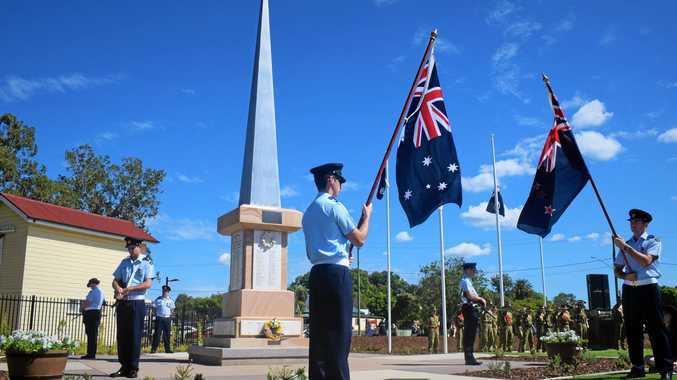 The Mt Isa Rodeo organisers could not be reached for comment.